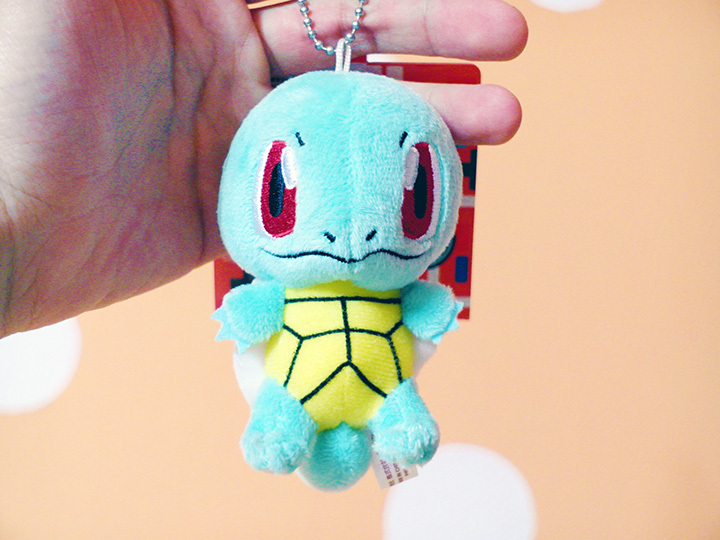 Squirtle from Pokemon Center Tokyo! Mummy cooked it and she even put a few slice of abalone together with it, which made me love it even more! *. * I love abalone! I guess I was really hungry, so I finished it quickly.... even though I'm not a fan of porridge usually hahahaha. Also, due to waking up early everyday recently, I get to eat more meals? Not just more meals but proper meals at proper time! Cause last time I only eat 2 meals max a day because by the time I woke up, it would be afternoon or late afternoon already. So it's a good thing! But if I can get to choose, I will choose to sleep in a little bit more (obviously). Maybe waking up at 10-11am is fine? Hahahaha. 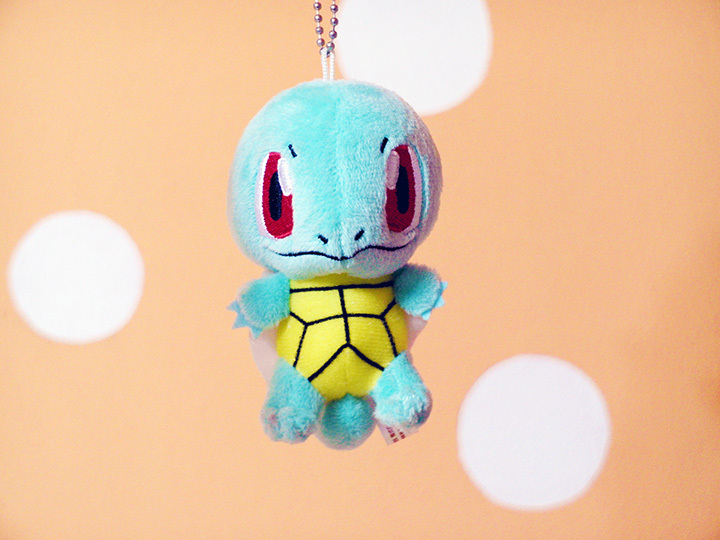 Now I've to wake up at 6.30-7am on weekdays... X_X That's why everyday I sleep really early. 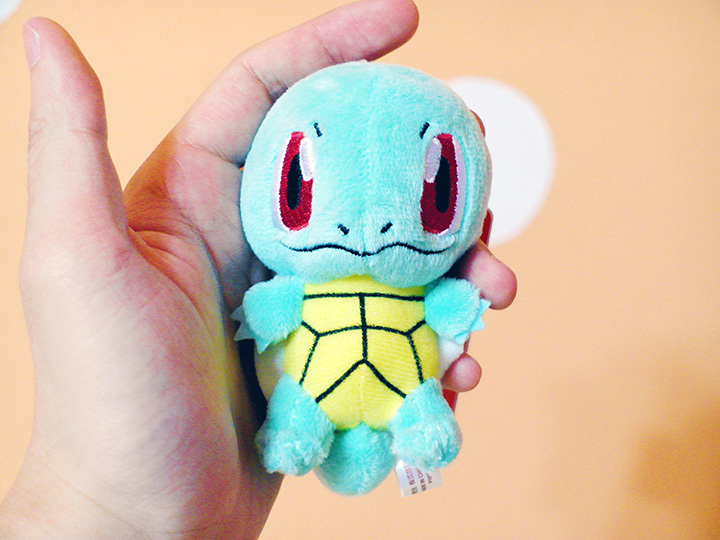 Brandy recently passed me some stuff that he brought from Japan for me! As he's always flying around, he sometimes will pass me some stuff when we get to meet up. He also helped me to buy my Nicki Minaj's Minajesty perfume too! 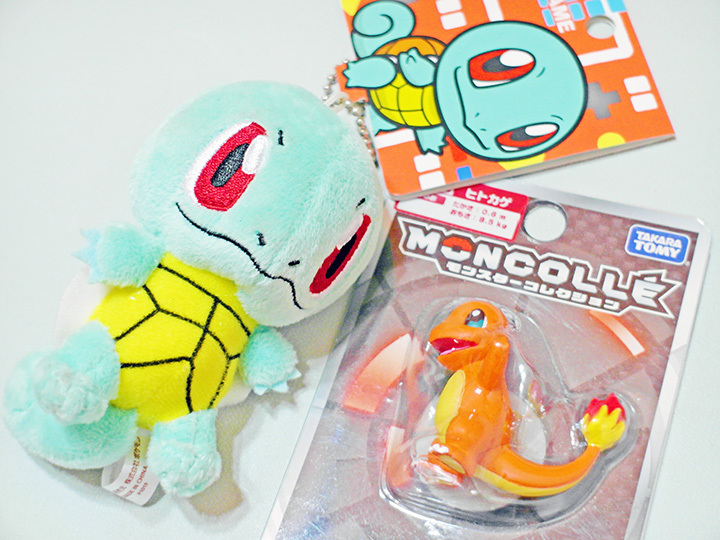 He visited Pokemon Center Tokyo and gotten me these! 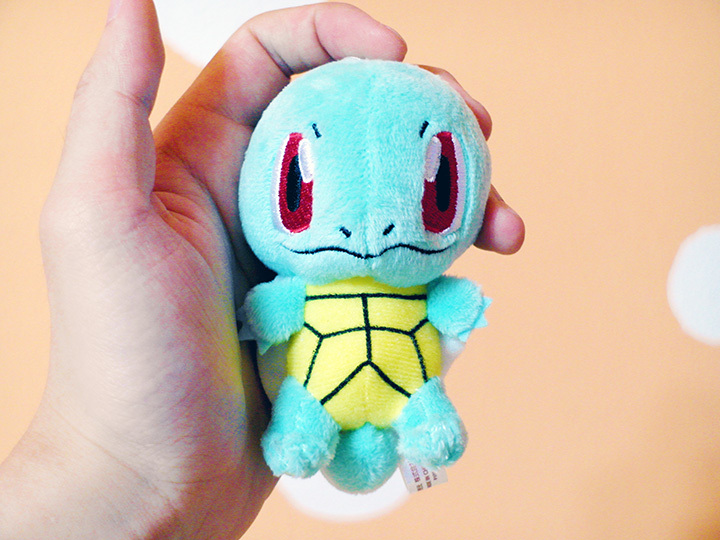 Holding it like a pokeball which I'm going to throw it on the ground to defeat the bad guys anytime lol. 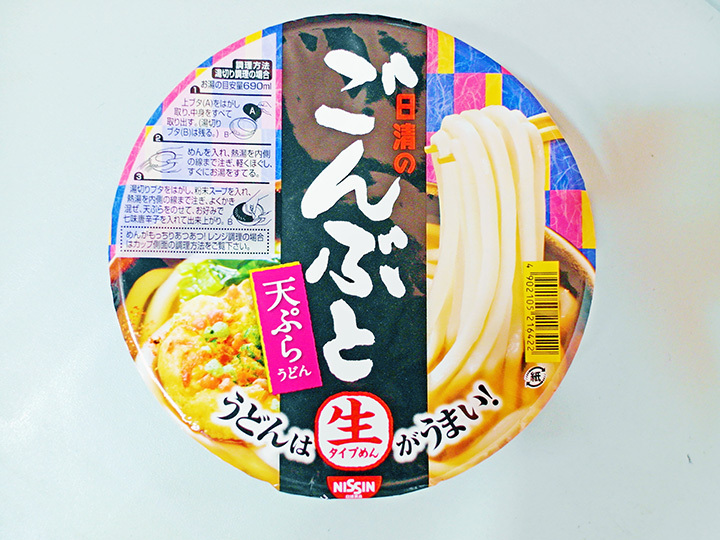 He also got me one instant cup noodles! IT IS SO YUMMY!!!! Wished he had given me a dozen or something hahahaha! 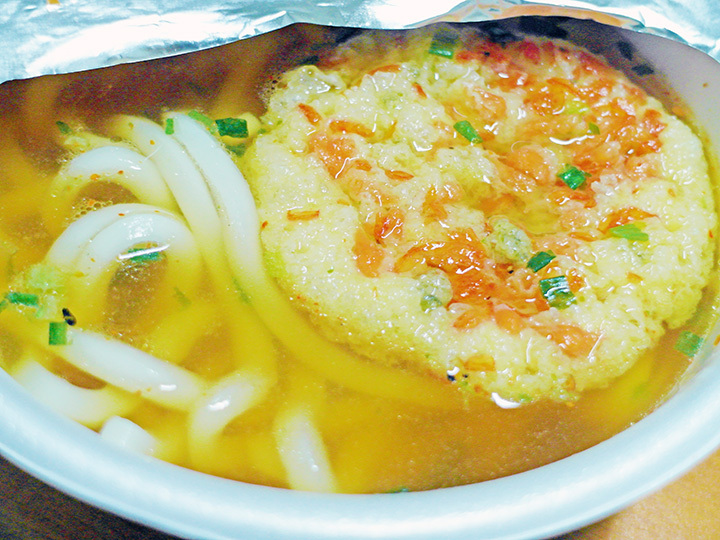 They have this udon at isetan!